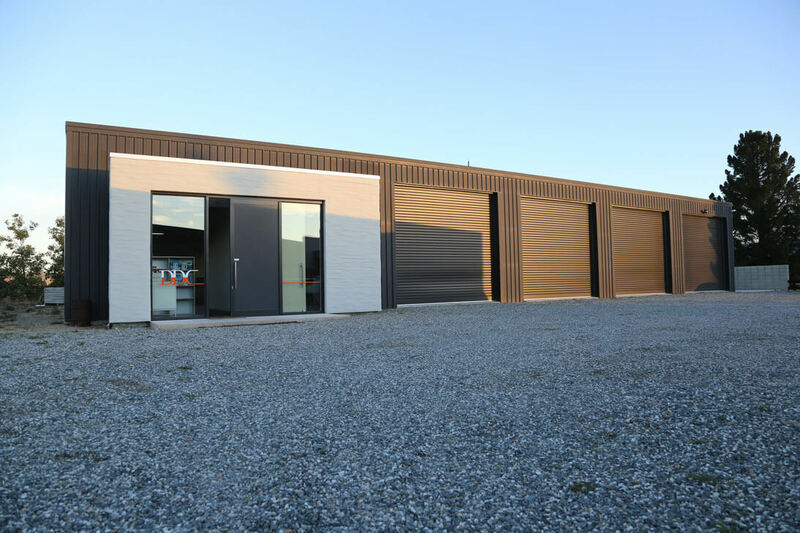 Key materials: Steel portal, with timber framed walls around the office area and coloursteel cladding. Office entrance clad with cedar and plaster. 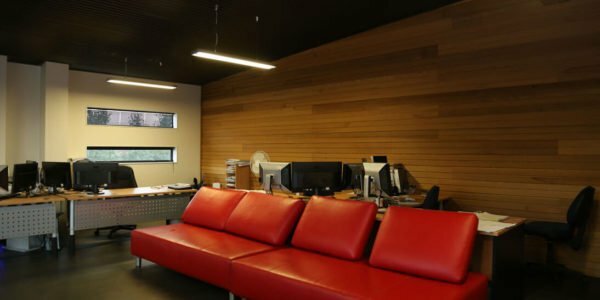 DDC needed an office space, they wanted to build something representative of smart planning and clever design – relevant to their business, but also cost effective. 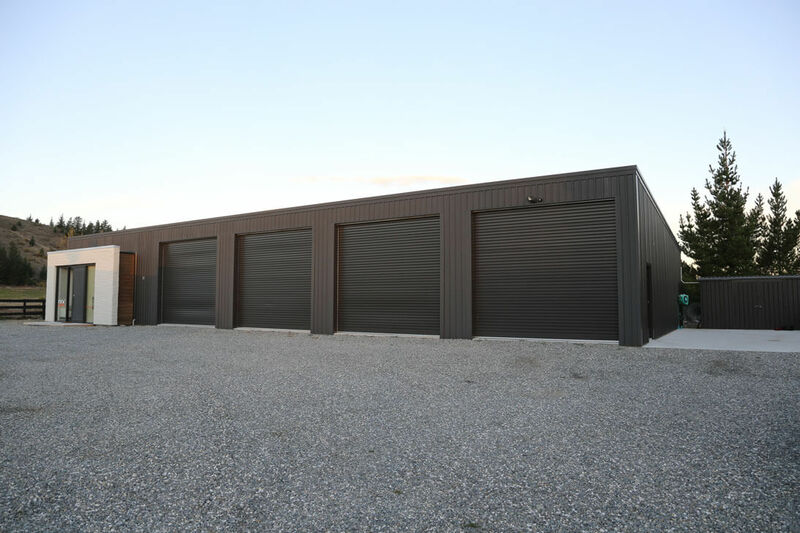 The DDC office is located on a lifestyle property – creating an additional requirement for storage space. 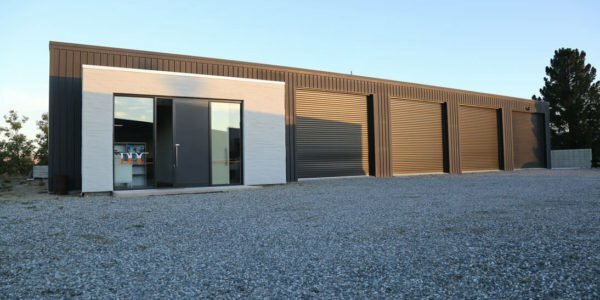 DDC, being architects, of course designed the building, utilising the Specialised Structures system to get a cost-effective build while innovatively incorporating cedar and plaster with the Colorsteel cladding. 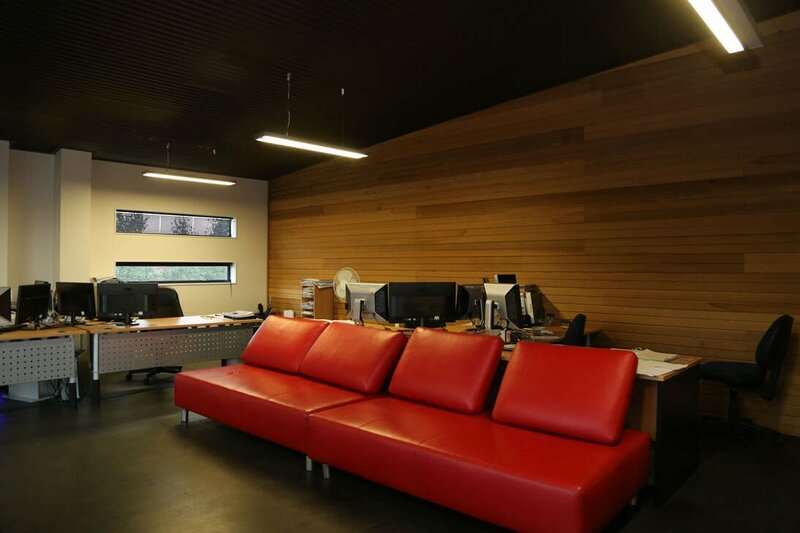 The design included an open plan office space and meeting room. 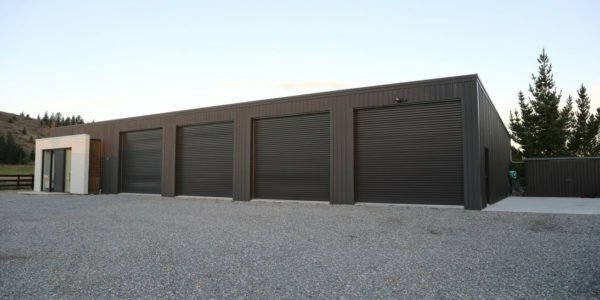 Storage space made up the bulk of the building – for all equipment associated with living on a lifestyle block. Specialised Structures supplied the building shell as a construction kit for this build. Here is a modern contemporary structure, reflecting what can be done with flare and initiative.